Love it my Home away from Home!! 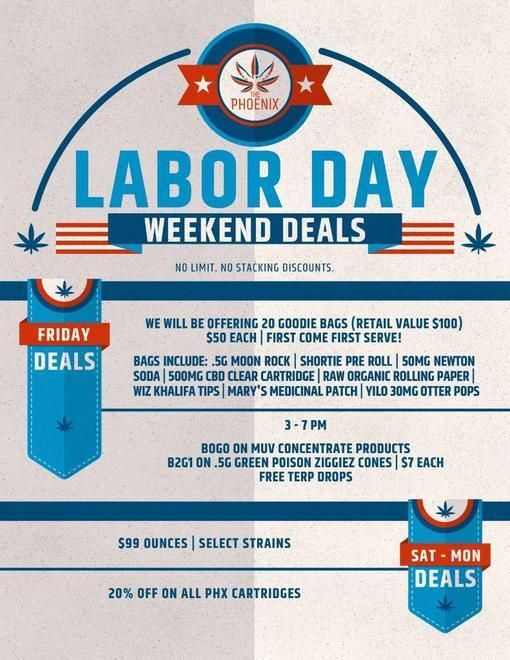 best budtenders in Phoenix Hands down!! Claudia, Stephanie are Awesome!! Loved that there was no waiting room and was in and out quickly. Very knowledgeable staff and great vibes. Awesome staff! Very helpful for a first timer! Thanks! Awesome flower and 1st patient specials....it's been while since I was been there, but they had movie night and medicate on a bus and they food trucks and project movies on the building wall, on my way now and bringing a new card holder!